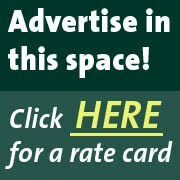 To celebrate the Grand Concourse's centennial year, and to plan for its future, the Bronx Museum is encouraging Bronx residents - and indeed anyone with an interest in the borough's most famous strip - to take part in a new competition. What does the Bronx of the future need its grandest boulevard to be? How can the Grand Concourse help inspire harmony and community through design? Is the Grand Concourse of today obsolete? Can the Grand Concourse of tomorrow be a force that catalyzes the Bronx’s positive evolution? 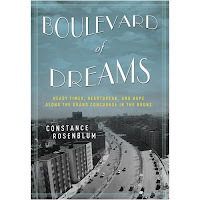 Also timed to coincide with the Grand Concourse's 100th year: an outdoor art show, the Tree Museum, which is scheduled to open in June, and a book, Boulevard of Dreams: Heady Times, Heartbreak, and Hope along the Grand Concourse in the Bronx, which will be published in August.